Spent last night in a bar looking at lightnings together with Luise, Hermann, Christian and Johan. 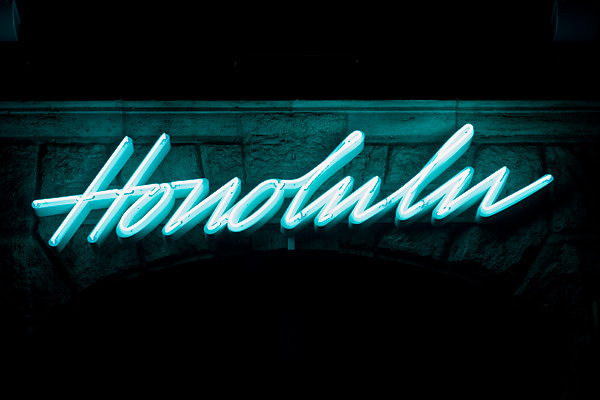 I really like the Honolulu picture, the colours. Wrist Worms Season is here!